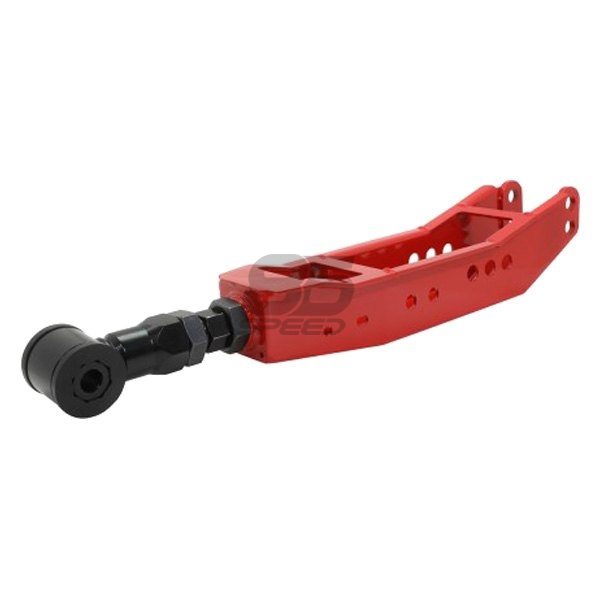 BLOX is proud to introduce its next generation billet lower control arm. 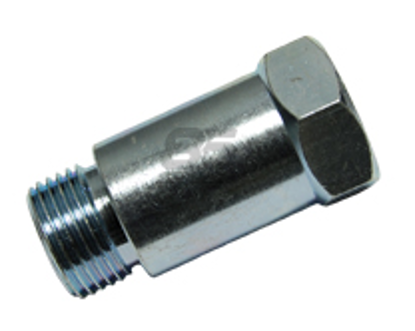 These rear LCA's feature a fresh, machined design and are manufactured out of high-quality billet aluminum. 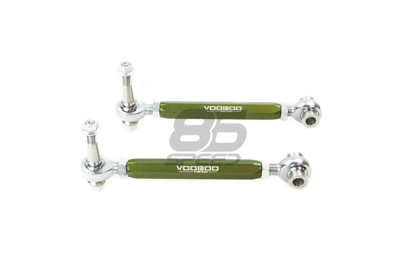 Being introduced first will be lower control arms with polyurethane bushings featuring various show-quality finishes. Future additions will include raw-aluminum. 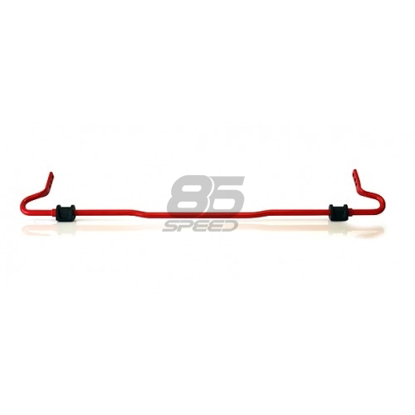 Founded in 2003, BLOX Racing® is a relative newcomer to the import and sport compact aftermarket. 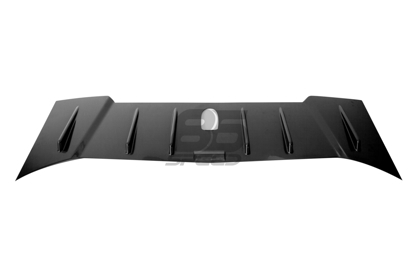 However, in its short time it has quickly established a foothold in the marketplace and developed a reputation as a high quality aftermarket parts manufacturer. BLOX Racing spends countless hours designing, engineering and testing so each product is able to offer the enthusiast both form and function. The manufacturing processes used either meet or exceed OEM standards, while materials reflect the same quality used by major OEM auto manufacturers. BLOX Racing and its manufacturing partners meet or exceed ISO 9001 certification which further ensures BLOX Racing's overall commitment to the highest standards of production management and quality control. 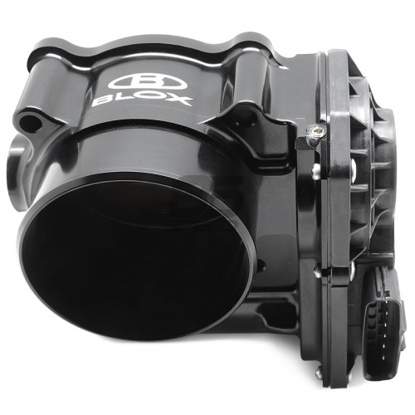 BLOX Racing is dedicated to the development of high quality performance products and accessories for today's import and sport compact enthusiast. 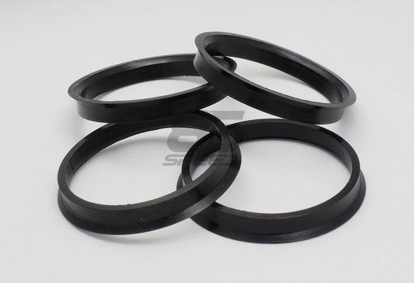 Each product is designed and manufactured using the latest in cutting-edge technologies, processes and materials and then tested using rigorous standards. Each BLOX Racing product is designed to work with one another, giving enthusiasts the proper foundation and building blocks for developing the right performance combination. 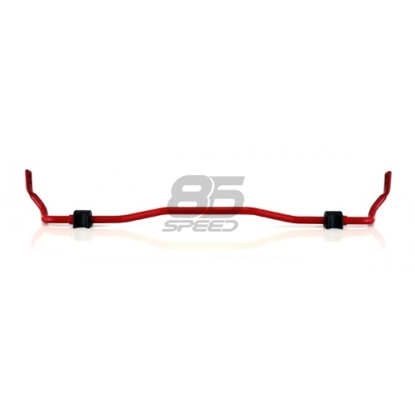 Today, you will find BLOX Racing performance products being tested in industry leading consumer publications, showcased in custom show and street cars, and relied upon in different forms of motorsports, such as drag racing, road racing, and drifting. 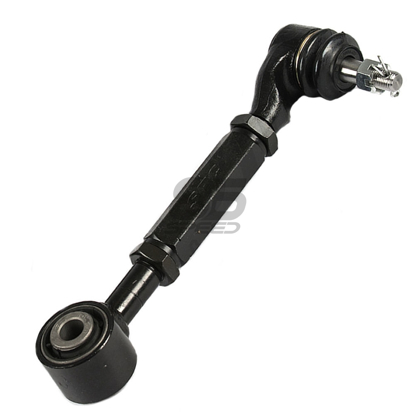 This heavy duty exhaust donut replaces the inferior OEM piece. 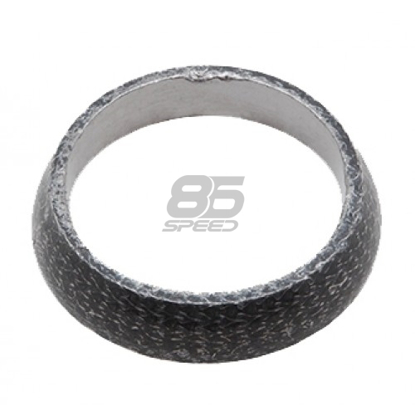 BLOX Racing’s donut is made of T304 stainless steel wire and Black Ceramic and provides a superior seal. 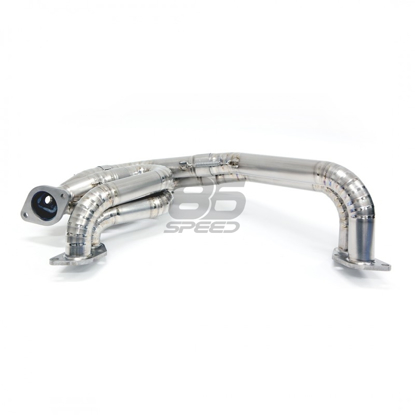 BLOX Racing's FR-S/BRZ Front Pipes are now available in two versions: mandrel-bent T304 and handmade GR1 Titanium. 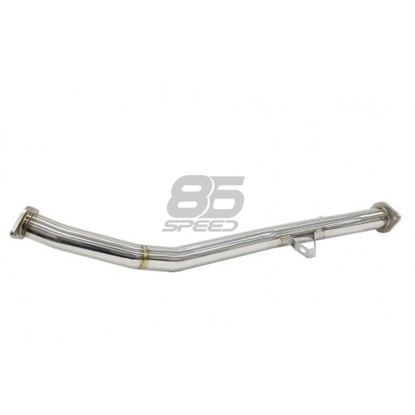 Each UEL header features CNC-mandrel bent tubing and handmade pie-cut bends. Each header is then expertly TIG-welded by hand. Masterful TIG-welding maximizes strength and durability against cracks and exhaust leaks. 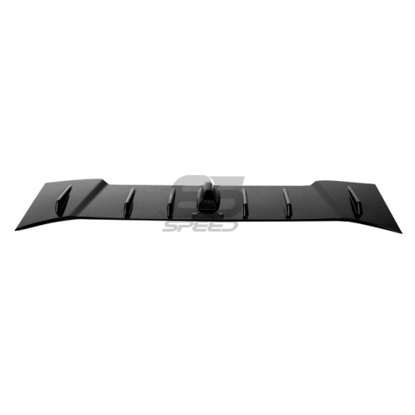 The final product quality and finish are undeniable and arguably the best in the market.